To Blog or Not To Blog - That is My Dilemma! A few years ago while leisurely surfing the Internet with my buddy Google, I came across the words blog, bloggers and blog sites. Being naturally nosey I decided to explore further and find out out who the new "kid in town" was, or at least new to me. Pretty sure it was something I needed to be doing (never wanting to miss out on the latest and greatest) i begin to ponder the various meanings of this term. Rhymes with clog so maybe it's a new dance move or possibly an exercise routine that guarantees results in less than thirty days. Could it be a new foodie term? Or better yet, a concoction of several flavored vodkas, mixers and fruit swirled together and presented in a martini glass. After further investigation and help from my Dictionary App I discover a blog is an online diary that someone makes available for others to read on the Internet. A way to interact without socialization. Hmmm...never had a diary in my life and no socialization...sounds like prison! Very lackluster description but I decided to dive in and give a few blogs a chance. What I discovered, to my surprise, is that getting lost and absorbed in the blog world is extremely easy, educational and at times moving. It seems people really do have lots to share over the internet and are seemingly willing to give more when dealing with a key board and screen rather than face to face. For some, it is the only way they are comfortable with putting themselves out there and for others it is just an extension of their extroverted personalities. In this written world you can find something for everybody. Topics are unlimited ranging from DIY ideas, travel destinations, medical advice, personal trials and experiences...and the list goes on. There seems to be a captive audience for all blogs, some more popular and visited more often than others. 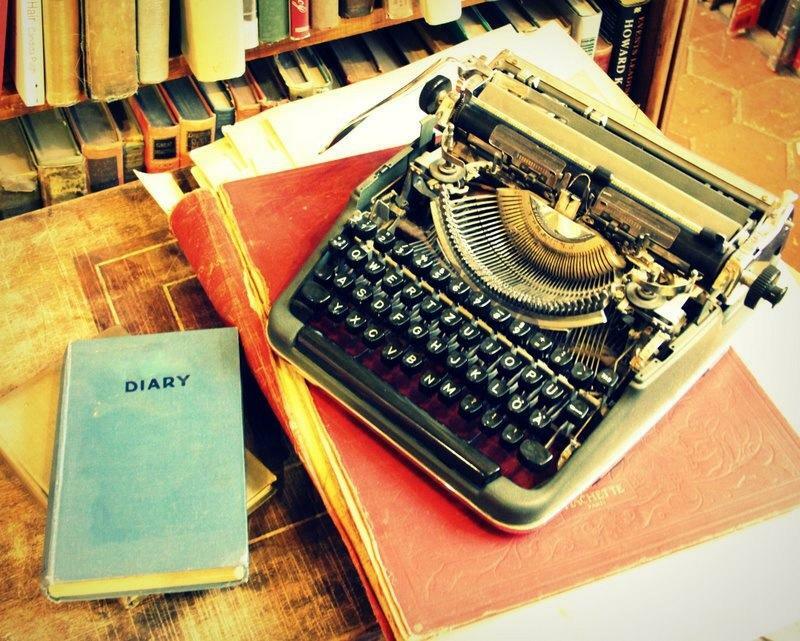 Beautiful photographs, alluring content and useful links embody the written diaries that have endured numerous audiences. 1) The marketing coach I hired said it would be great for my decorative painting business...moving us up in the ranks when we are Googled every time we are hit (something like that...sounded important so I figured we should follow the rules), increasing leads and hopefully making us more profitable! Go figure! 2) I love my job and would love to share with others who have the same interest. My mind is on a constant fast setting with lots of ideas shuffling around...some good, some kooky and probably a few duds. I like the idea of possibly inspiring others with positive energy! 3) Lastly, I don't want this to be all self promoting...I relish the idea of sharing about the interesting clients I meet on a weekly basis. Everybody has a story and many times it is woven in their home and decorating. I already know my story and love to hear theirs. You'd be pleasantly surprised what you find behind front doors. This is the beginning of a new endeavor... Newbie Blogger! Check back often and enjoy our weekly updates. Positive comments are welcome...yes I'm one of those folks...I only want to read happy stuff! Enjoy the day and paint something beauteous! our new website! after several late nights and lots of editing, we are happy to have our new website up and running. we have added links to our facebook, pinterest, and twitter pages and we've also updated our portfolio. we will continue to make changes so let us know if there is anything you think we should know! we couldn't have made these awesome changes without the help of Jared Crenshaw of Creative Business Marketing and our web host, Squarespace.